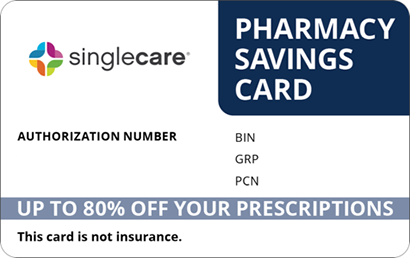 Save on Janumet at your pharmacy with the free discount below. Janumet is a combination diabetes drug used to control blood sugar in those with type 2 diabetes. It is currently the only combination drug of this kind available on the market. 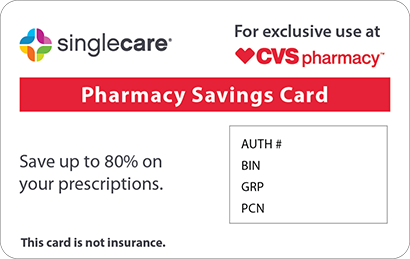 Print or download our free Janumet coupons to present in your local pharmacy and you can save up to 75% off. The average Janumet price is around $350 for a month’s supply. Also sign up for a Janumet discount card from HelpRx to always save on your refills. Claim your free Janumet coupon now or get more information about this medication below. Janumet is a type 2 diabetes medication that consists of metformin and sitagliptin. Metformin is a biguanide diabetes drug while sitagliptin is a DDP-4 inhibitor diabetes drug. Metformin works to reduce blood sugar levels by decreasing glucose production in the liver. Sitaglipin works by blocking the production of the DDP-4 enzyme which breaks down incretins. Incretins allow cells to release insulin. By blocking DDP-4, insulin production is increased and the secretion of glucagon in the pancreas is decreased, resulting in lower blood sugar levels. 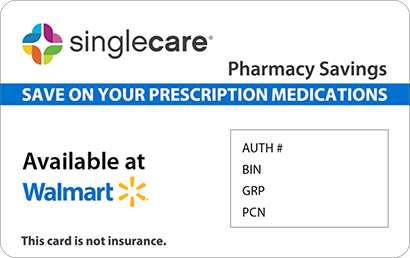 Use a Janumet coupon or discount card form HelpRx to reduce the price when your fill your prescription. Janumet comes as a tablet to be taken orally while following an exercise routine and maintaining a balanced diet. The size of dosage is based on individual requirements. Follow instructions given to you by your doctor. Janumet is generally taken twice daily with meals. Your doctor may slowly increase your dose over time. Do not break, cut, or chew Janumet tablets. Swallow them whole. Check your blood sugar regularly and ask your doctor how to recognize signs of hypoglycemia and hyperglycemia. The amount of medication you take may change if you are sick or your body is under stress. Check with your doctor when in doubt. You have a history of kidney or liver disease or complications. 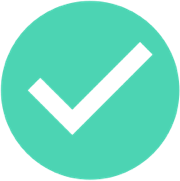 You drink alcohol frequently or have been known to binge drink. 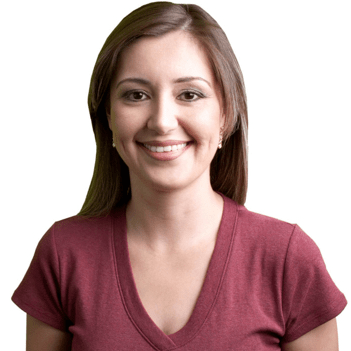 You have recently experienced vomiting, dehydration, diarrhea, poor nutrition, or anemia. You have or have recently had an infection or an injury. You are allergic or sensitive to any of the ingredients in Janumet. You have a history of heart failure or heart problems. You have stomach or bowel problems, gallstones, or high triglyceride levels. You are taking other prescription or nonprescription medications, vitamins, or supplements, especially insulin, beta blockers, anti-epileptics, antibiotics, morphine, diuretics, and other diabetes medications. What are the possible side effects of taking Janumet? Possible side effects from taking Janumet include mild nausea, diarrhea, upset stomach, headache, weakness, and a runny or stuffy nose. Rare but serious side effects include pancreatitis which results in severe abdominal pain, vomiting, loss of appetite, and elevated heart rate; shortness of breath, and rapid weight gain. Another serious but rare side effect is lactic acidosis. Report any serious or unusual side effects to your doctor at once. What if I forget to take a dose of Janumet? If you miss a dose of Janumet, take the missed dose a soon as you remember along with food. If it’s almost time for your next dose, skip the missed dose and continue on your regular schedule. Do not take a double dose of Janumet to compensate for a missed one. How do I store Janumet? Store Janumet in its original bottle or packaging at a room temperature between 68 and 77 degrees Fahrenheit. Protect your medication from heat and moisture and keep it out of reach of children. What happens if I overdose on Janumet? An overdose of Janumet may result in hypoglycemia or lactic acidosis. Symptoms include weakness, sleepiness, muscle pain, stomach pain, light-headedness, and fainting, shortness of breath, sweating, tremors and feeling cold. Follow your doctor’s instructions for hypoglycemia and call 911 if you or someone you know has overdosed. In rare cases Janumet may cause lactic acidosis or hypoglycemia. Talk to your doctor about the symptoms of these conditions and what to do. Test your blood sugar regularly and avoid excessive alcohol consumption as it lowers blood sugar and increases the risk for dangerous side effects. There are currently no other brand names available on the market for the combination drug metformin-sitagliptin. These medications can, however, be found separately in generic and brand name forms such as Januvia and metformin. 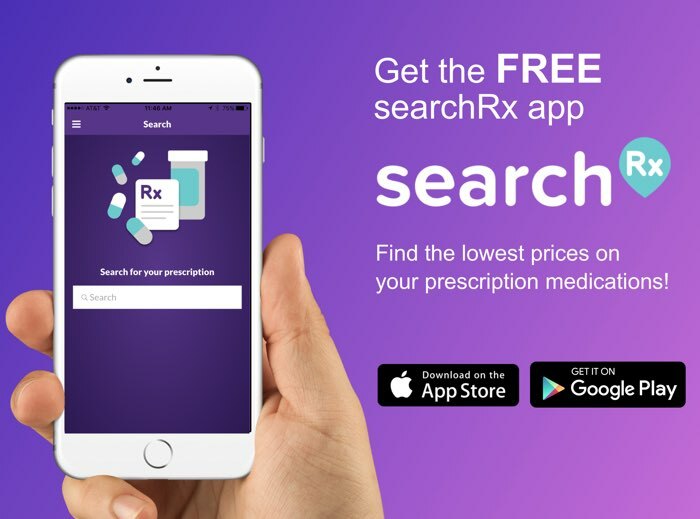 Search HelpRx for free Janumet coupons or a discount card to save up to 85% on the Janumet price in your local pharmacy. Also search for discounts on other similar diabetes medications.